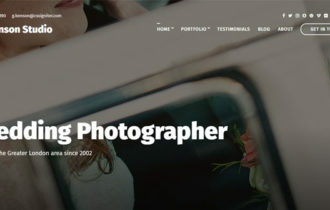 FlatLine is a super clean and responsive business WordPress theme that suited for those who run a small business/company or for a personal portfolio or blog. It comes with powerful yet easy-to-use theme options panel so you can take full control of your theme from setting to styling. 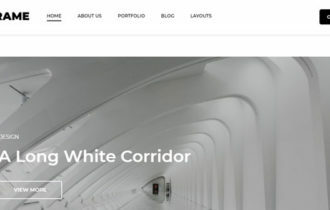 FlatLine WordPress Theme contain full width slideshow on homepage to showcase your business main features and key services. It has fully responsive layout which automatically adapts various screen size and high resolution devices. It include beautiful masonry gallery to display your best work in stylish way. Themes packaged with multiple custom widgets including Twitter, Flickr, and additional custom widgets to enhance your site functionality. 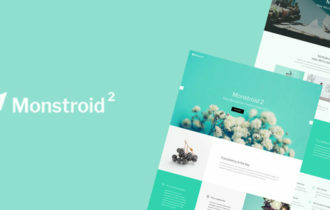 You can place various size of banner images in your sidebar and banners to other built-in ad positions with ease. 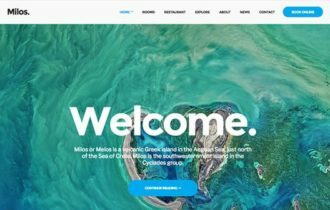 Theme bundled with useful pages templates including Full Width, Archives, and additional custom templates.